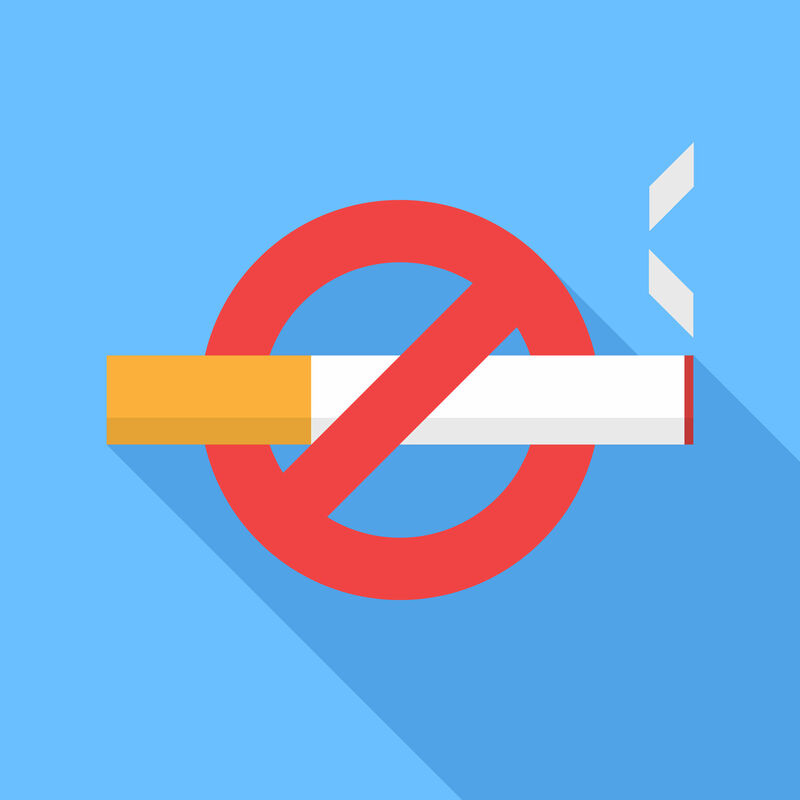 For cigarette smokers, there is a new “smoking” technology that actually produces no smoke at all and by switching can add years to your life. This year alone, the use of e-cigs, vape pens, or vape mods, has increased dramatically and people are on the hunt for the best vape to quit smoking. They come in varying levels of nicotine and in just about every flavor under the sun. The process of smoking requires the combustion of tobacco. The smoke is pulled through a filter into the user’s mouth and inhaled into the lungs. Sounds fine and dandy except for the fact that most cigarettes contain at least 599 additives. When burned they create nearly 4,000 chemical compounds! More than 20 of these chemical compounds are carcinogens, that is, cancer causing. Here is a small list of some of the more dangerous components. Nicotine – this is the addictive substance in cigarettes that causes the user to crave more and form a physical dependence upon it. You will not find these listed in the ingredients section of the pack. These chemicals are created when the cigarette is lit and the burning process begins. These 20 or so chemical compounds are also some of the leading causes of heart disease, cancer, and lung disease. Any other chemicals found in vaporizer solutions are mostly from the flavorings, most of which are of food grade and are overall safe to consume. This makes using a vaporizer to quit smoking, a very enticing option. So it appears as if the burning of tobacco, laden with chemicals and additives, is the main culprit when it comes to harmful aspects of smoking. If we take away the burning tobacco leaves and smoke, more than 90 percent of the harmful, body endangering chemical compounds are gone. Nicotine is still there and yes, it is still an addictive substance that has known negative effects on the body. But, if one is wanting a more gradual approach to quitting smoking while at the same time gaining an earlier improvement in their overall health, switching to vaping seems to be the answer. “As many as 6.6 million cigarette smokers could live a combined 86.7 million more years under policies that encourage them to swap their smokes for e-cigarettes”, according to “optimistic” projections from cancer researchers at Georgetown University in Washington, D.C. Switching from smoking cigarettes to vaping can be a difficult transition for the die-hard smoker. But many options have been made available to make the evolution easier and more comfortable. Finding a flavor that closely matches the taste of what one is accustomed to is key to moving towards vaping and eventually, fully quitting. The bottom line is that smokers know best when it comes to how difficult it can be to quit. This is why many have already converted to the safer, healthier way: vaping. The use of vaporizers is on the rise, as more and more people discover this fun, gradual approach to quitting. From the health benefits to the fun of choosing from the many different flavor options like true tobacco, menthol or even bubblegum, finding the best vape to quit smoking can be a journey of discovery as opposed to a road of frustration. Add some extra years to your life and it would seem the decision has been made. Vaping is a gradual and effective means of quitting smoking.